Admission is open for February 2019! Learn to build software and your business. Full scholarships available. The new study program Software Development and Entrepreneurship is for you if you want to have the software development, design and teamwork skills to begin your career as a software developer in Estonia or anywhere in the world. This is also the program for you if you're looking for a solid foundation in IT and business upon which to build your own software company or startup. The study program Software Development and Entrepreneurship has been put together and is being taught with Estonia's leading software companies such as Columbus Estonia, Ericsson Estonia and Playtech. Among the many reasons for choosing Estonian Entrepreneurship University of Applied Sciences (EUAS) five stand out. EUAS is an international university with students from all over the world. Our students have a choice of studying in either Estonian, English or Russian. Our curricula are developed in sync with corporate partners across borders and our teaching staff hail from an international network of like-minded universities. We are small but focused, keeping enrolment and the day-to-day bureaucracy to a minimum and our attention where it belongs - offering our students the best possible entrepreneurship training. Our 1600 students make us the market leader of private higher education in Estonia. We are a university of entrepreneurs, by entrepreneurs and for (future) entrepreneurs. At EUAS, we try to make people learn valuable lessons from others' successes as well as mistakes. We offer our students intense contact with the business world throughout their studies in the form of visiting lectures, regular informal meetups and internships. On average our graduates earn more than graduates from Tallinn University or the University of Tartu, the large Estonian public universities. 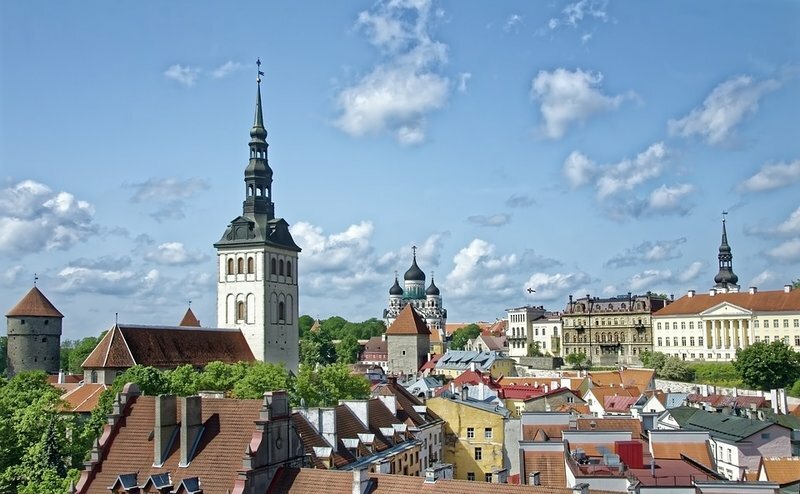 We are located in Tallinn, one of Europe's startup hot spots with ever-enhancing opportunities to find the right team, shape the right product, raise funds and take off with your idea. For aspirations in an intrapreneurial career, look no further than our good neighbours and internship-partners from the various high-value industries at Ülemiste City the innovation campus dubbed "the Silicon Valley of the North". Easily accessible and low-cost location. 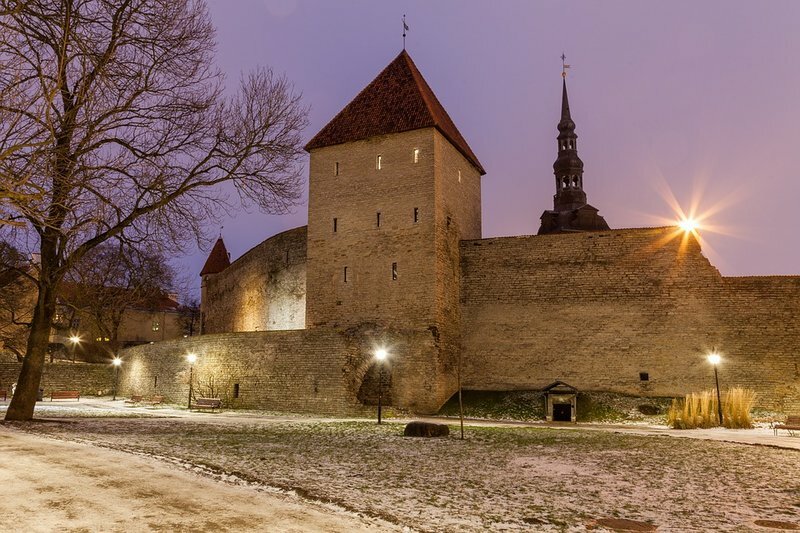 Estonia is well-connected to any part of the world and the living costs (accommodation, food, transportation) are much more reasonable than in Scandinavia and the UK for instance. It's all the world's opportunities with no hassle and all the more fun. EUAS is a university for driven people who are after the next big thing. Proof of English level B2. IELTS 5.5 or equivalent proof of English proficiency is required. Motivation letter in English (1 page, not more). What would be your dream software creation and with what kind of people you would like to realise it? Do you see yourself more like an entrepreneur or software developer and how do you succeed in combining those characteristics? What kind of events throughout your life have impacted the most your wish to study software development and entrepreneurship? How do you see such education shapes your future life? How software can make the world a kinder place and what is your role in it? Or write about other bright and grand ideas you have in mind! A successful applicant will be invited to a video conversation and online test. Therefore, the applicant must secure a proper internet connection for this purpose. To empower IT-talented young people with limited means from all around the world to pursue their career dreams in Estonia, EUAS has created the Best&Brightest full tuition fee waiver scholarship program. From every admission to Software Development and Entrepreneurship, five students will be selected who will not be required to pay the tuition fee. in case of equal candidates, has relevant prior experience or a portfolio of relevant projects. For EU (and EU visa-free countries) candidates admission for February 2019 is open until 31 January 2019. For non-EU (EU visa required) candidates admission to begin studies in February 2019 has ended. Applications submitted between 1 December 2018 and 31 May 2019 will be considered for admission to begin studies in September 2019.